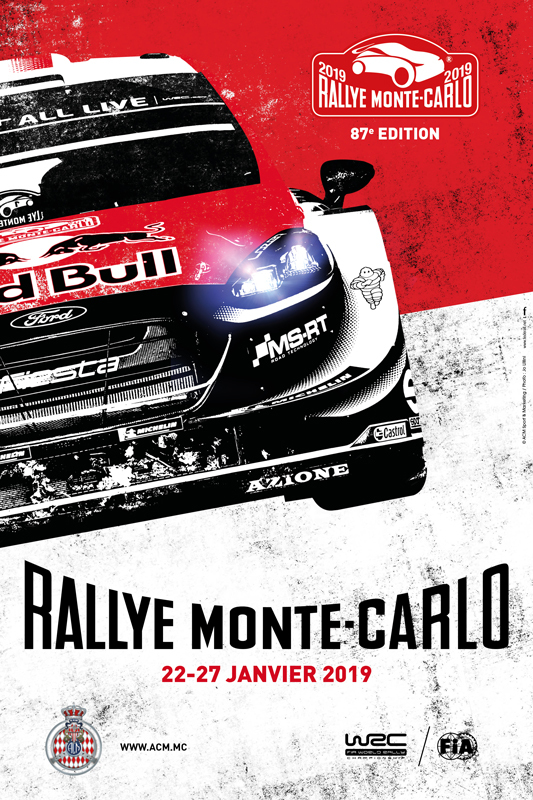 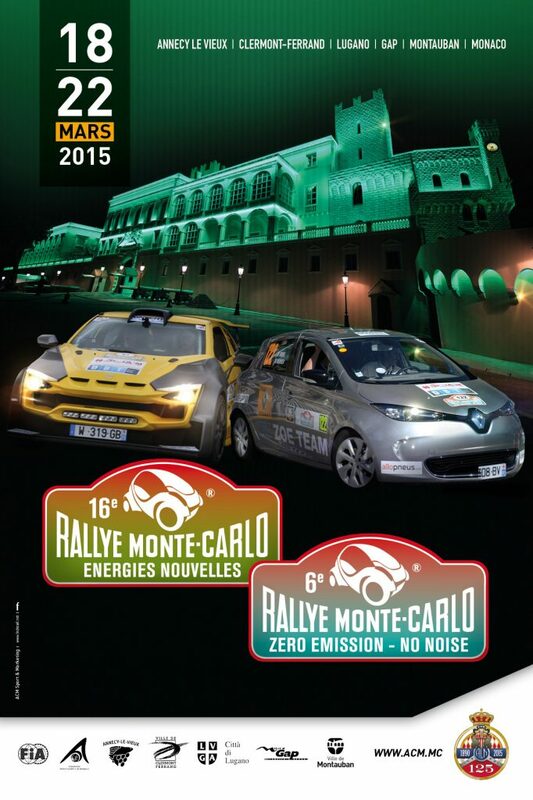 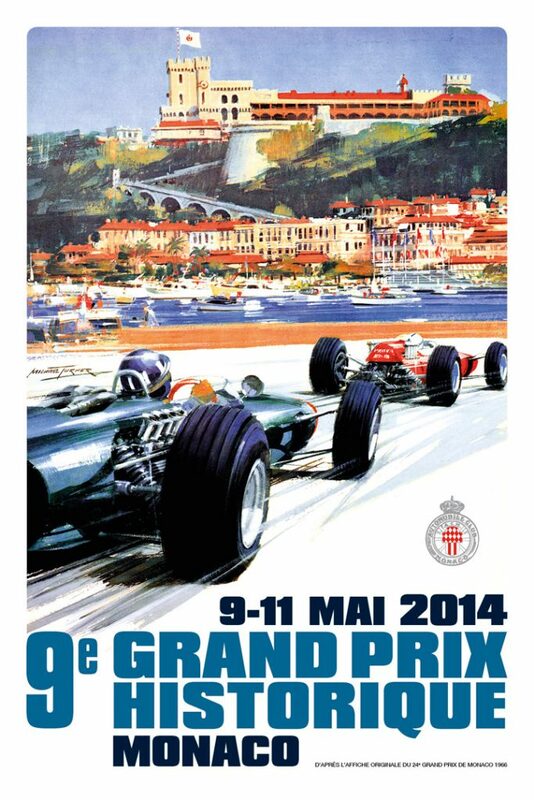 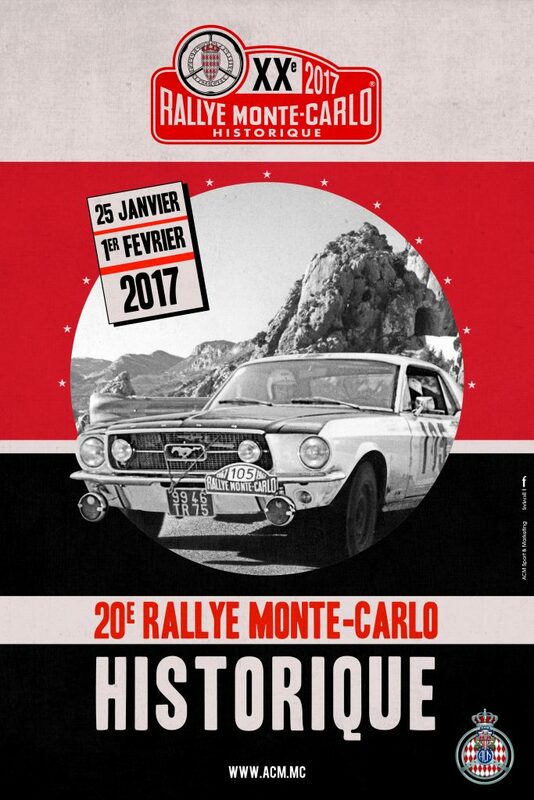 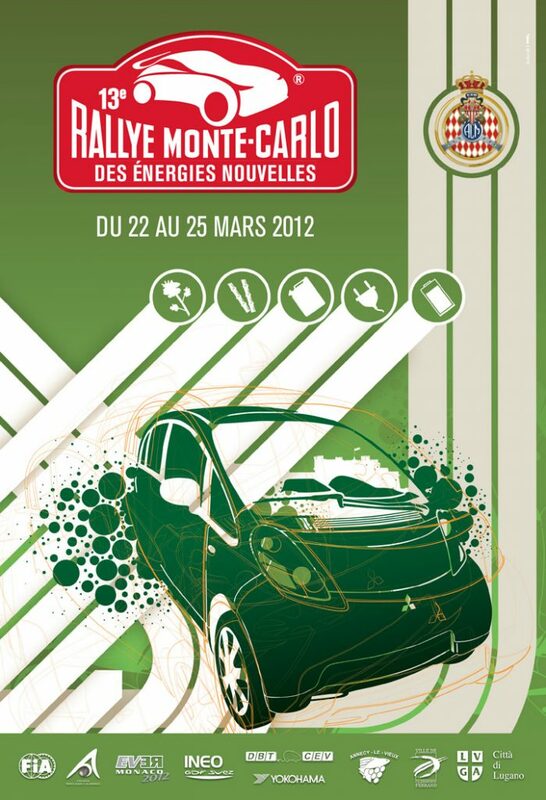 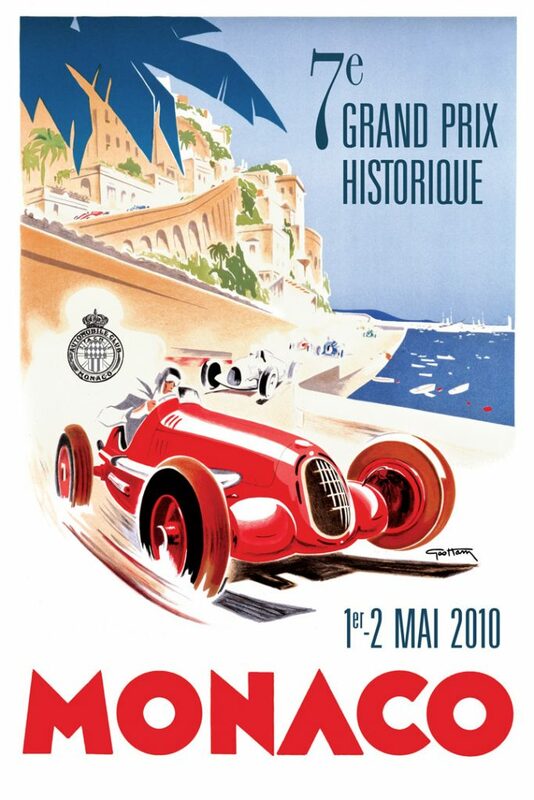 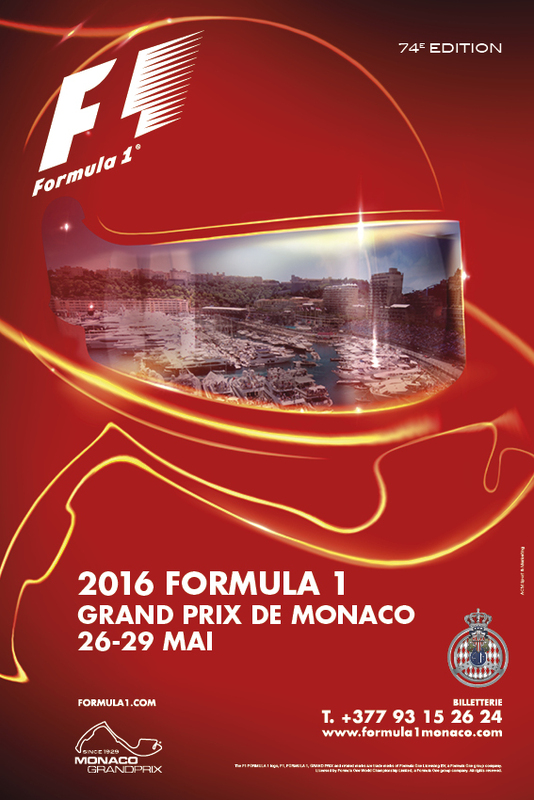 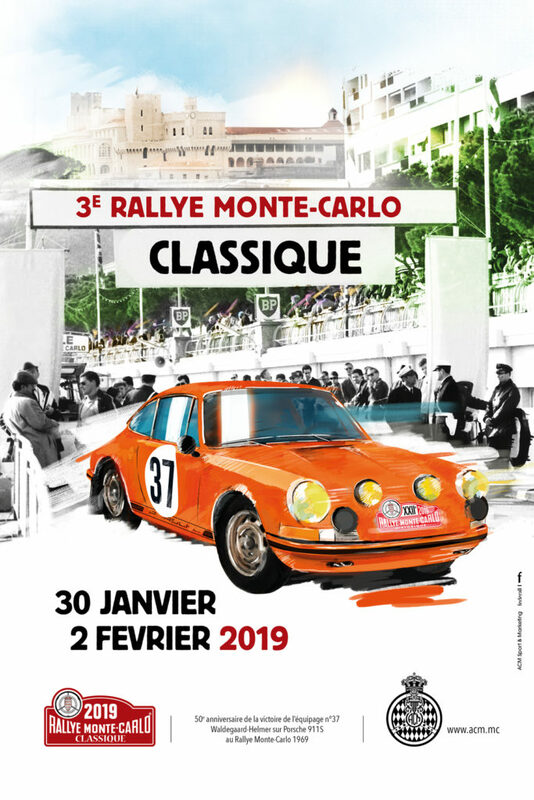 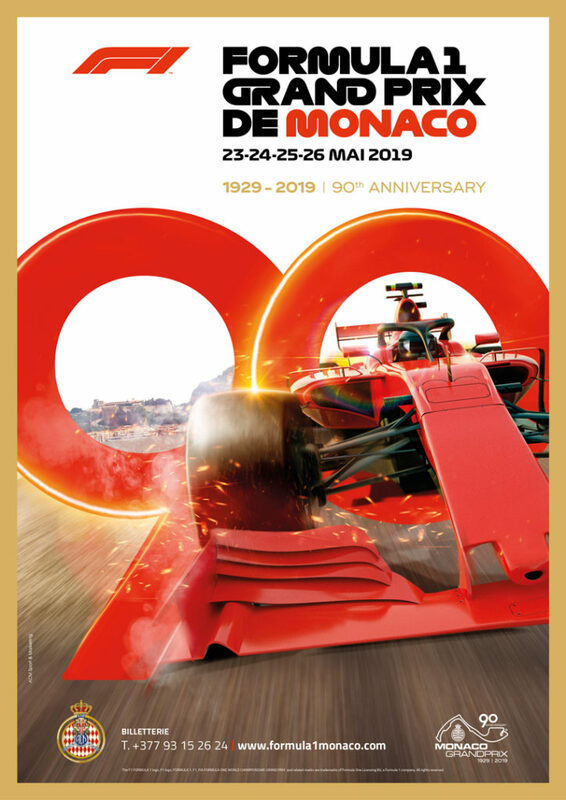 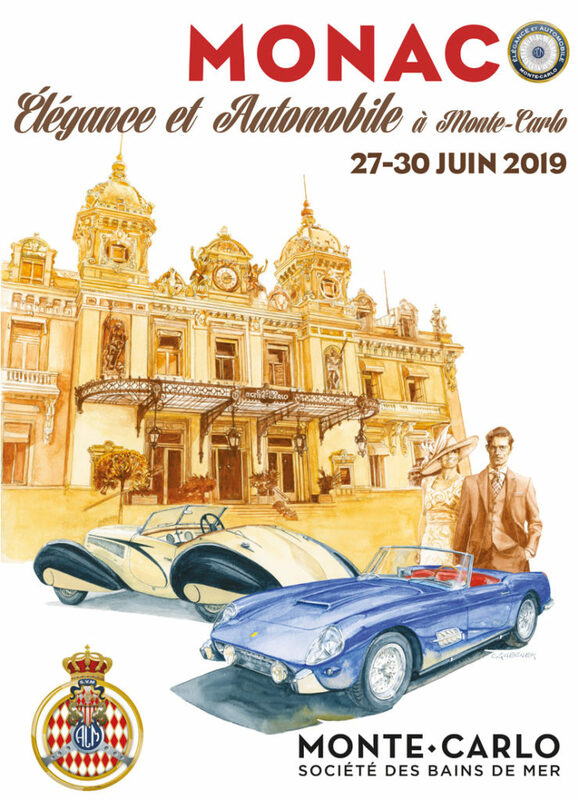 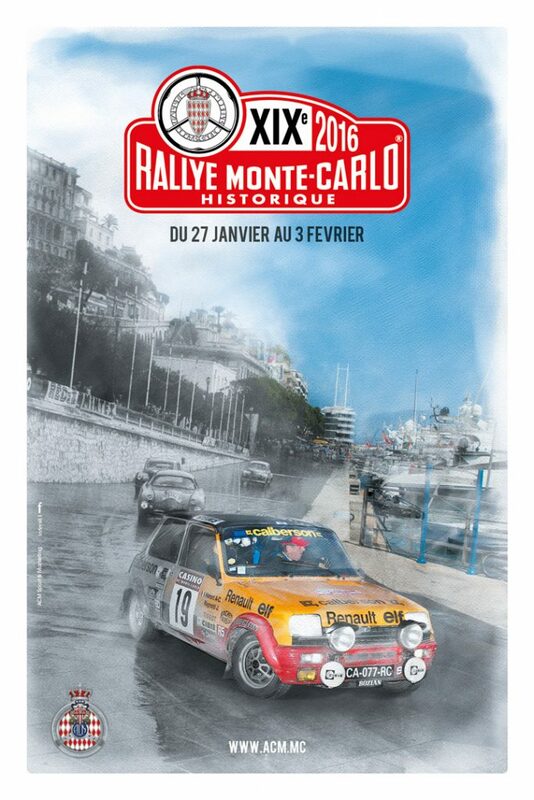 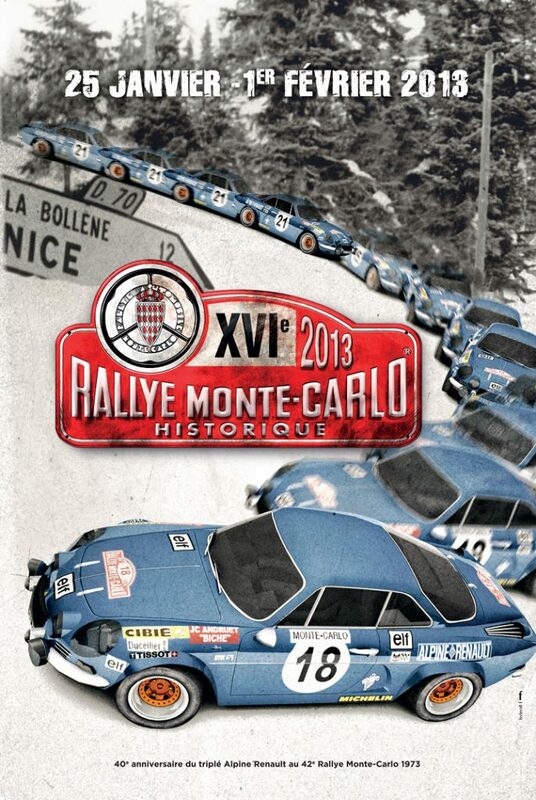 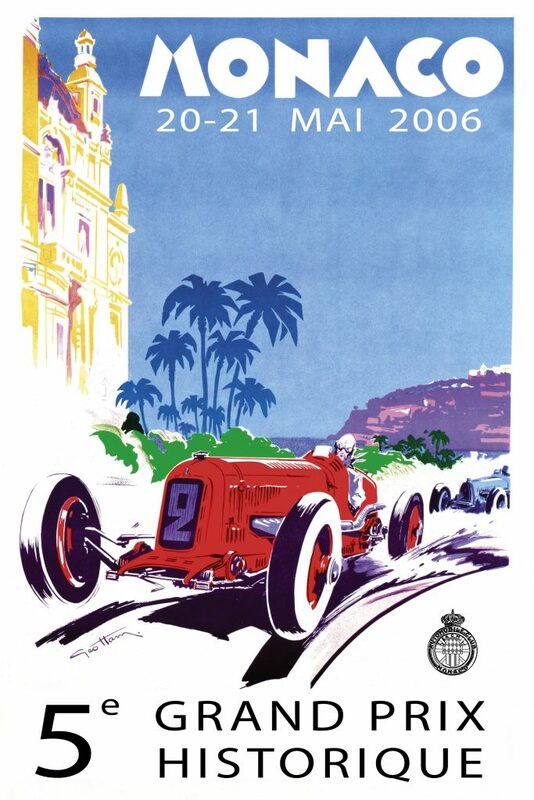 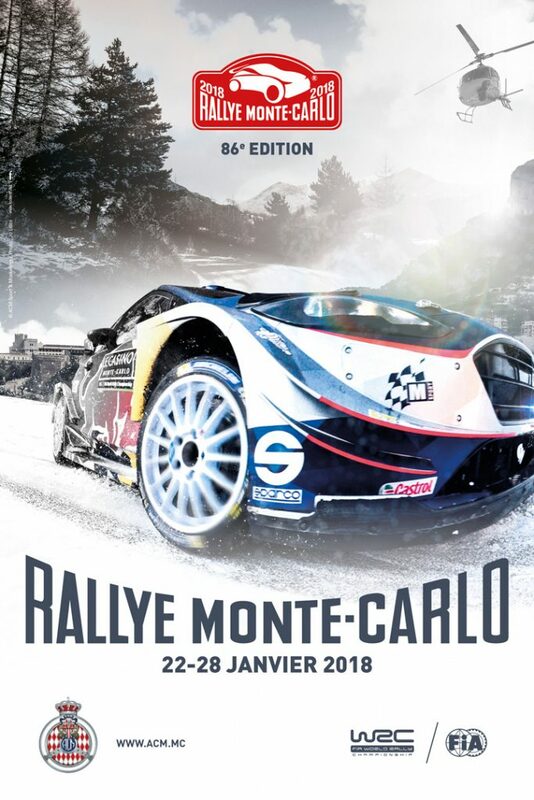 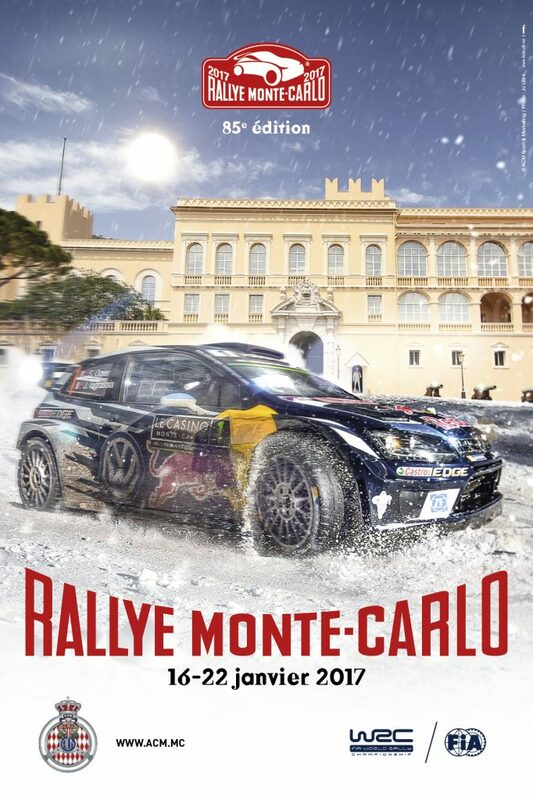 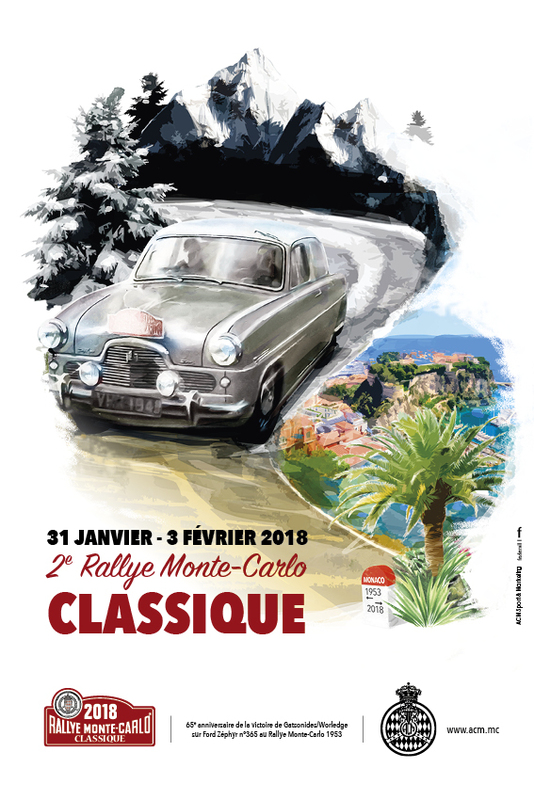 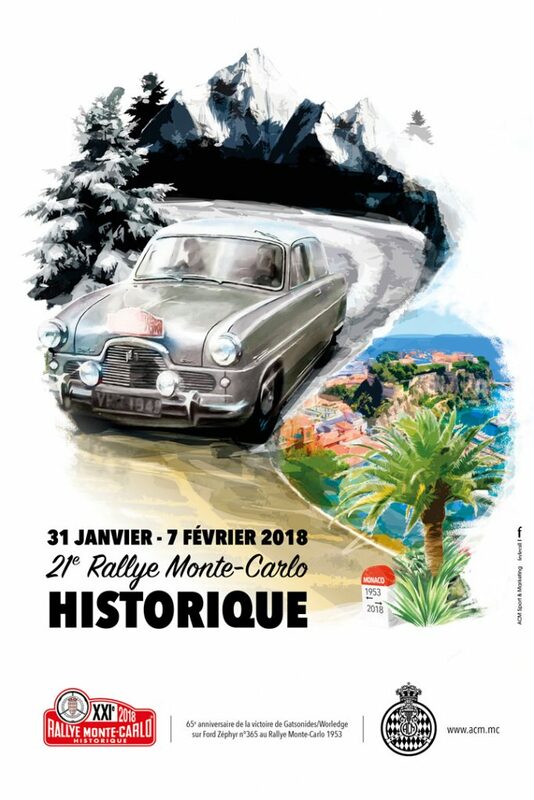  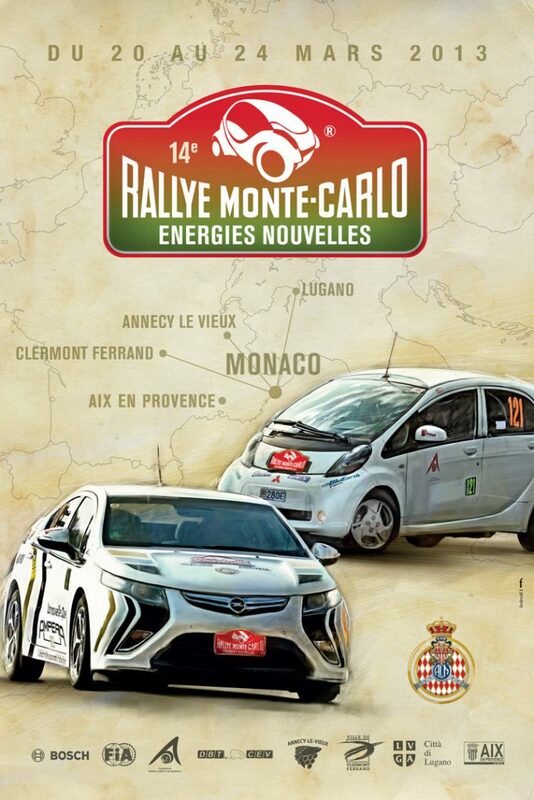 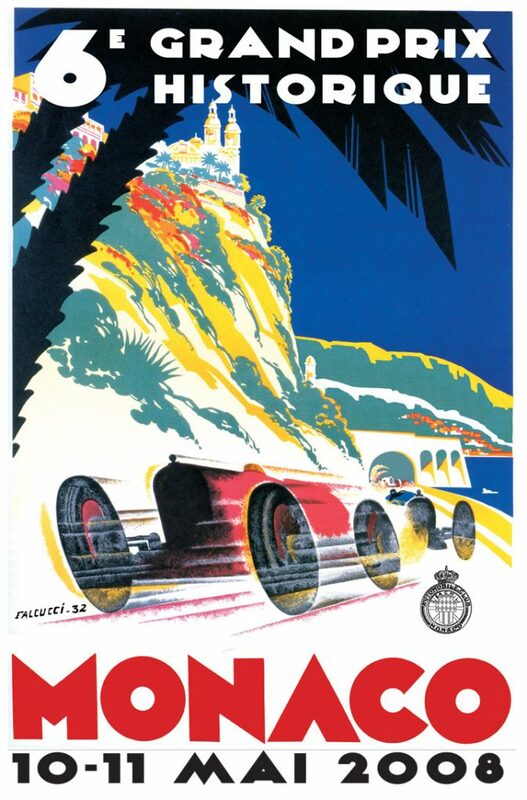 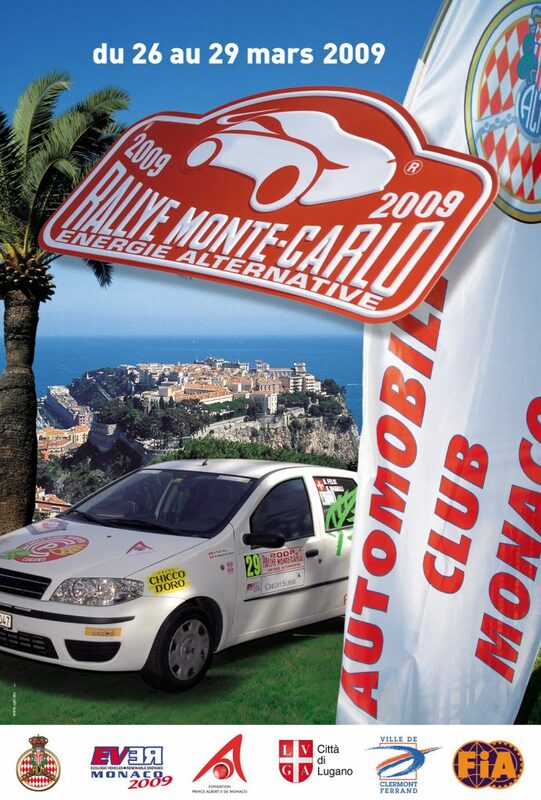 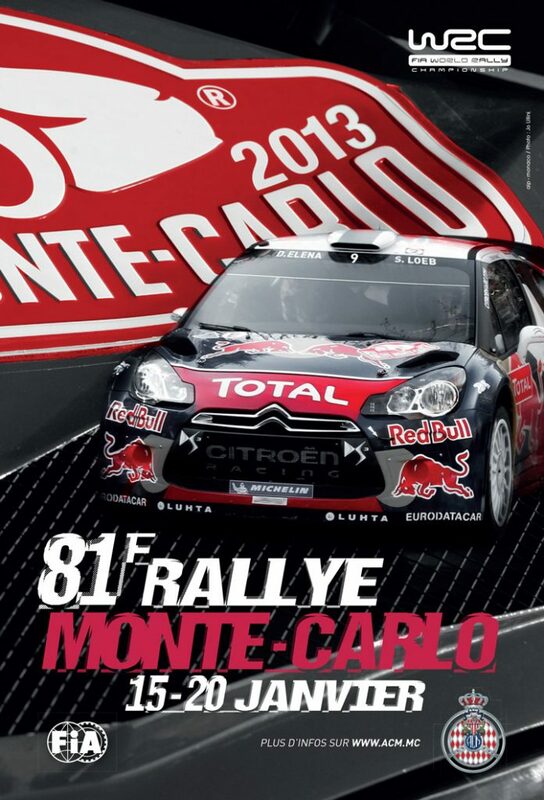 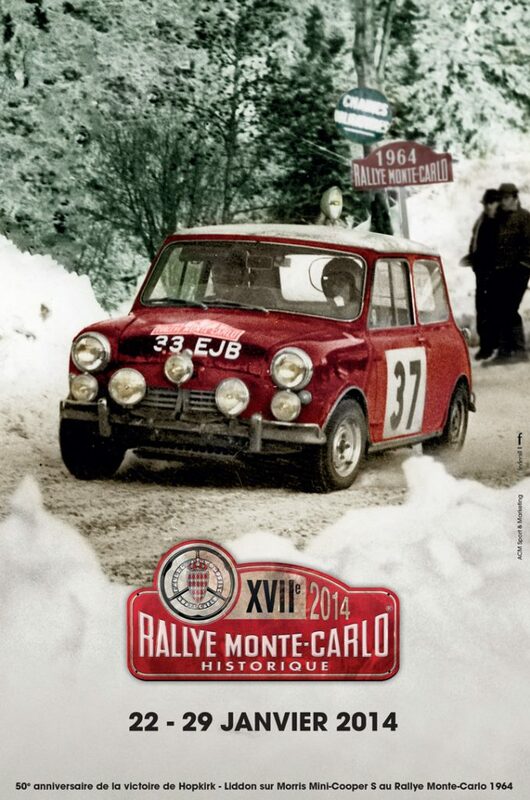 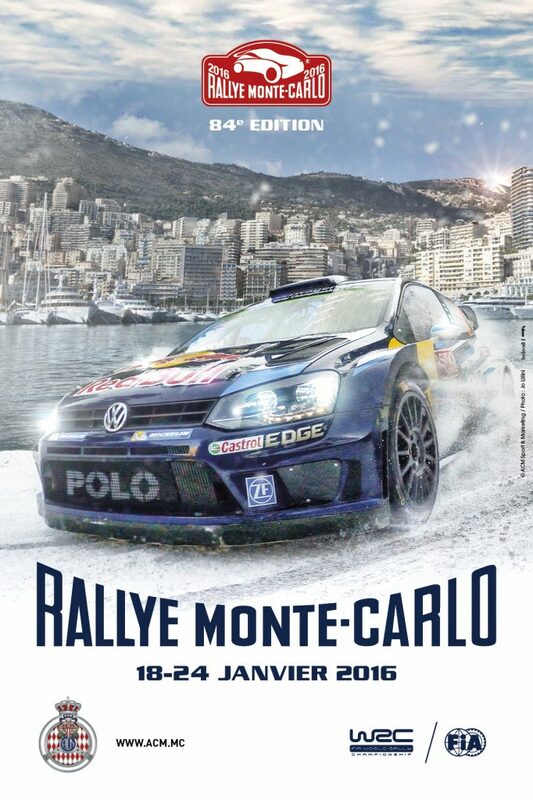 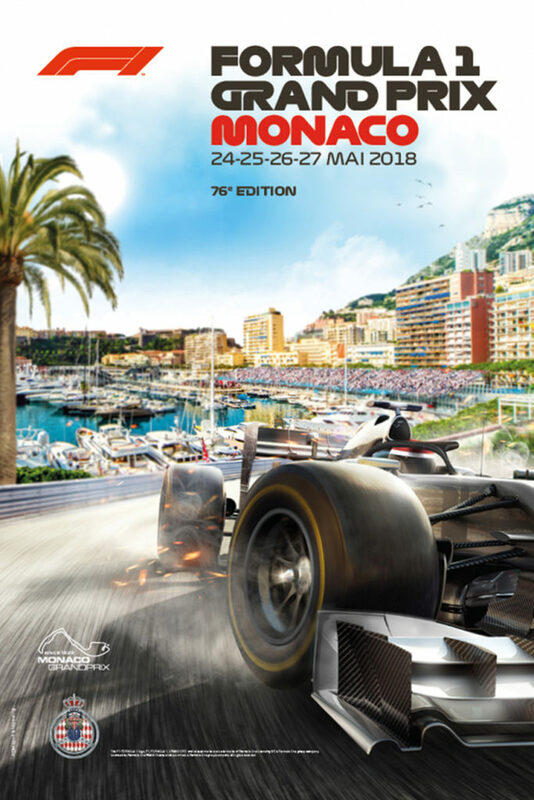 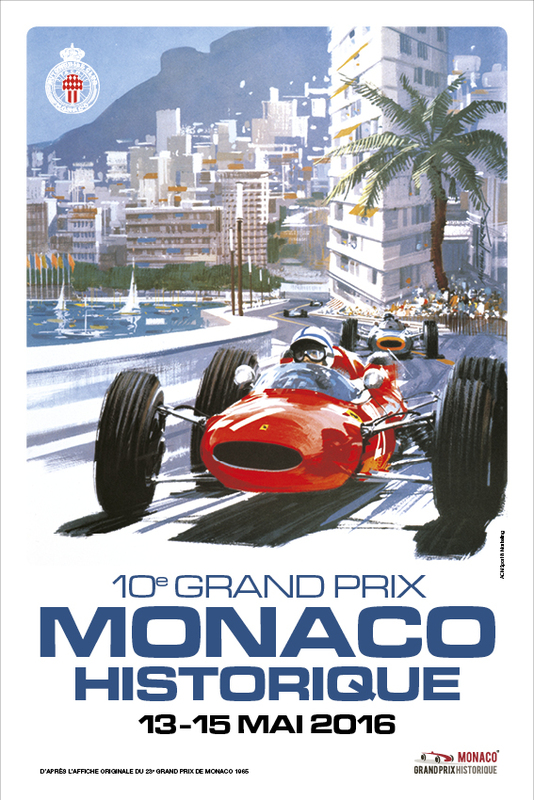 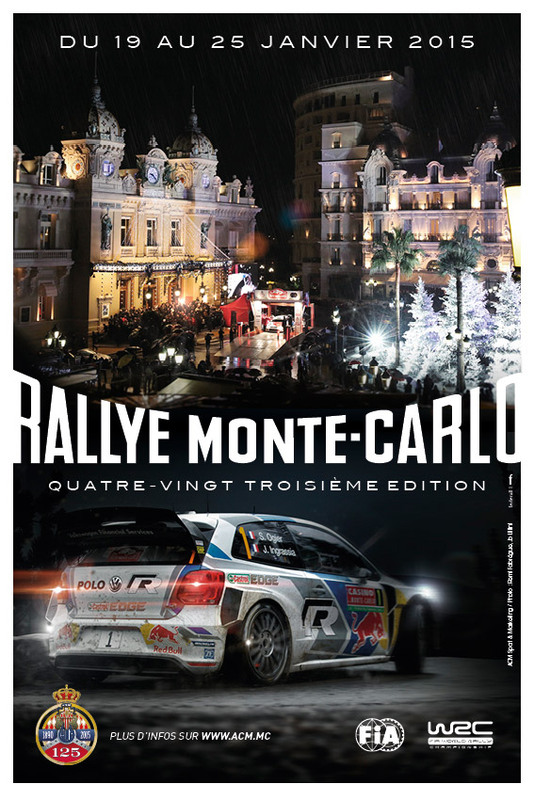 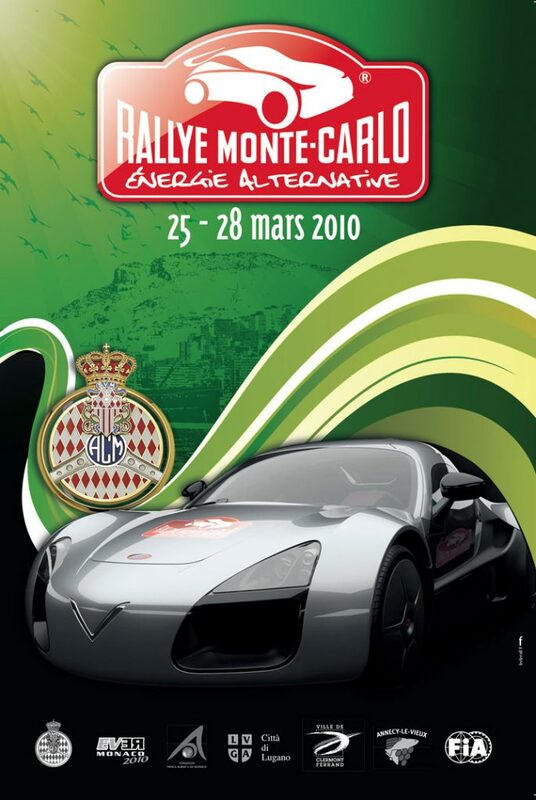 To access the entry form of the eRallye Monte-Carlo 2018, click here. 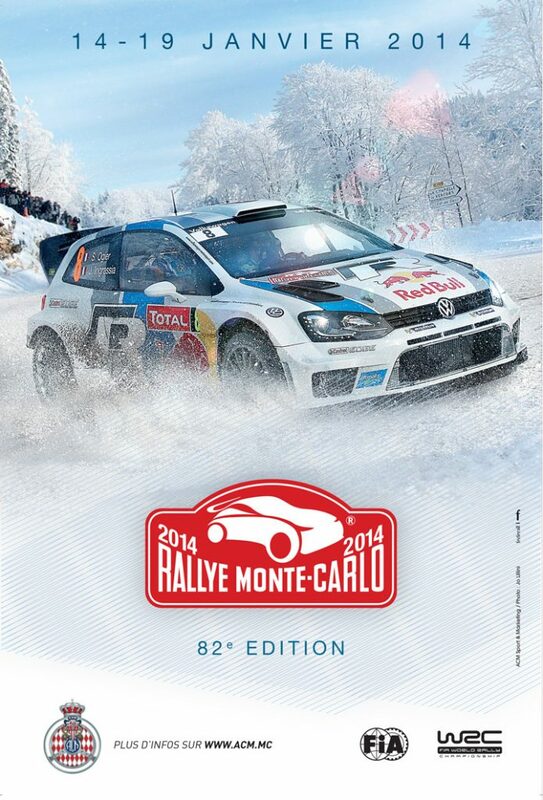 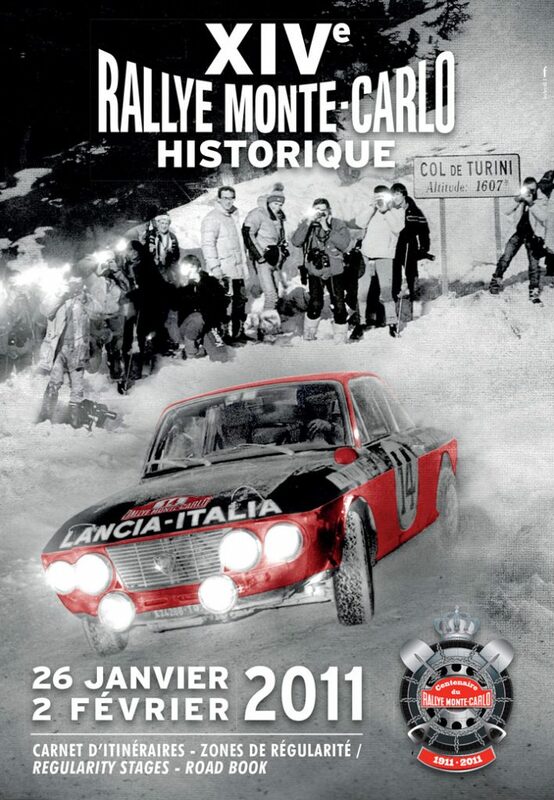  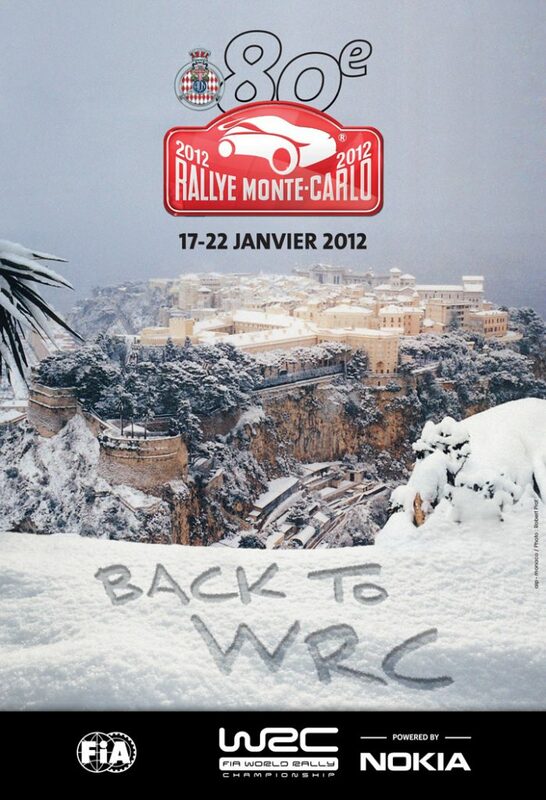 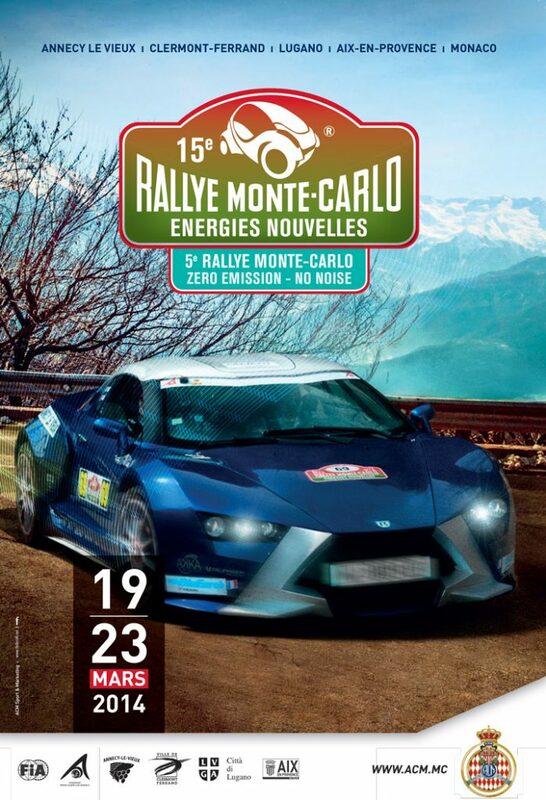 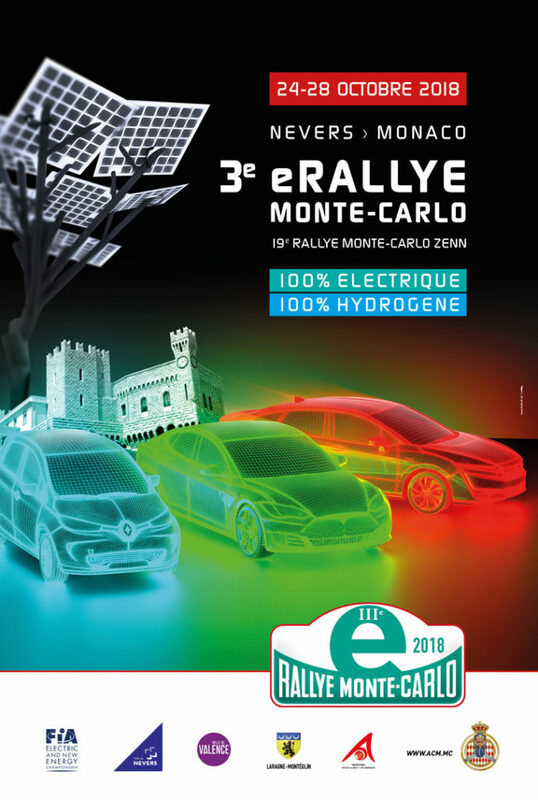 The 3rd eRallye Monte-Carlo (19e Rallye Monte-Carlo ZENN) will take place from October 24th to 28th, 2018. 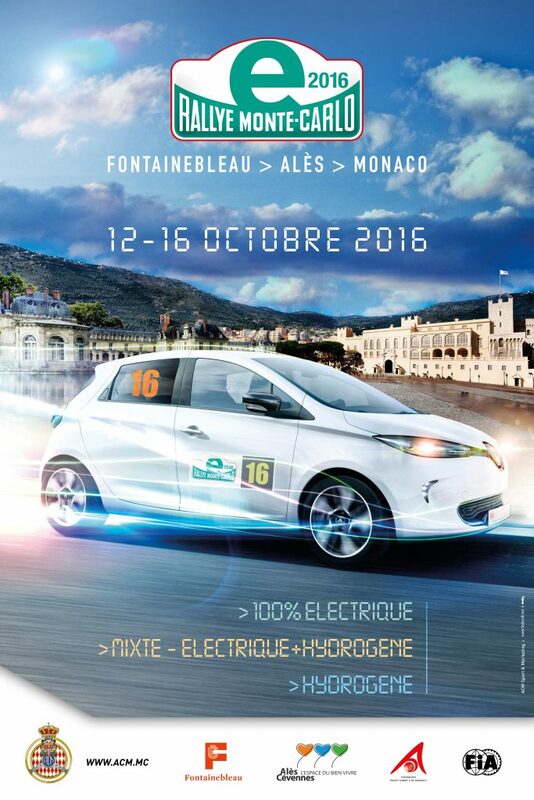 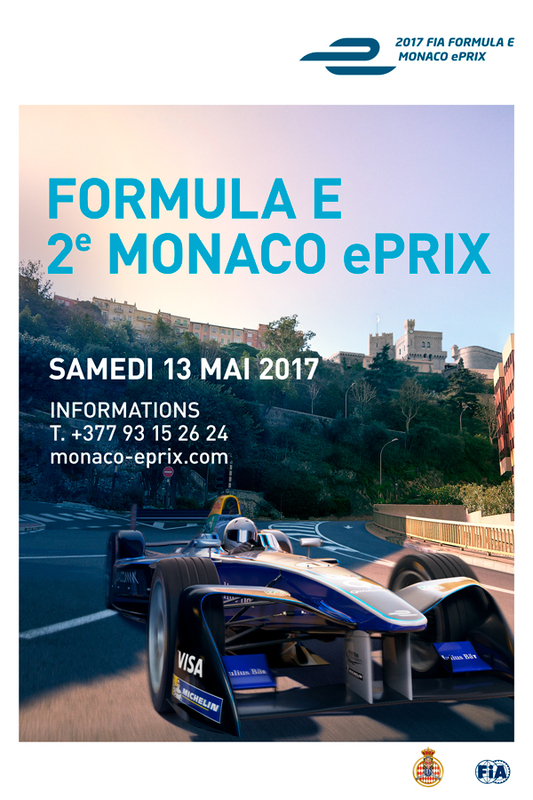 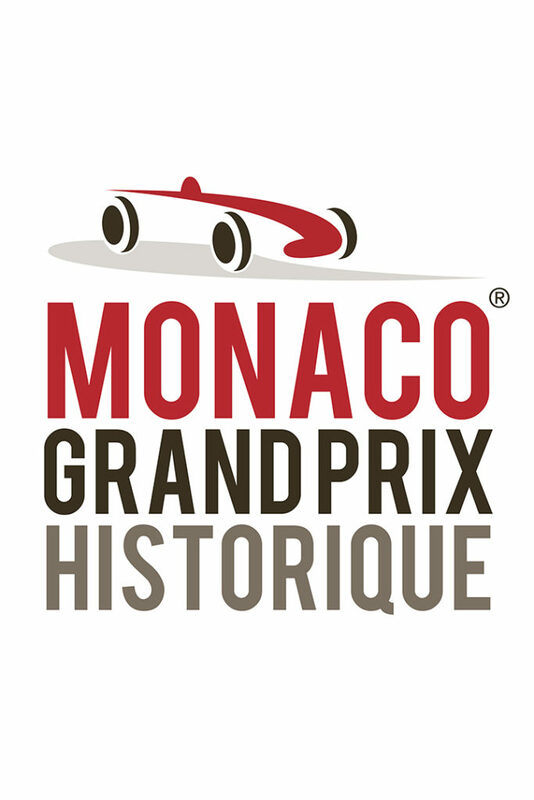 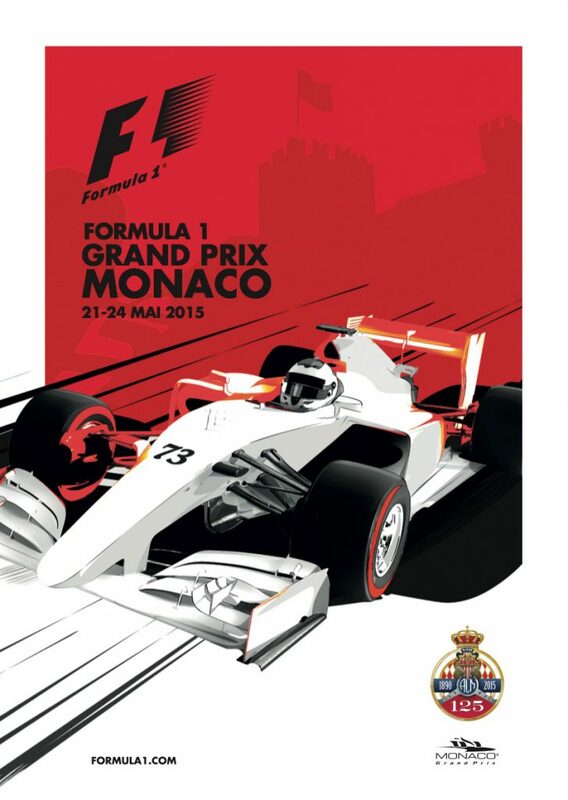 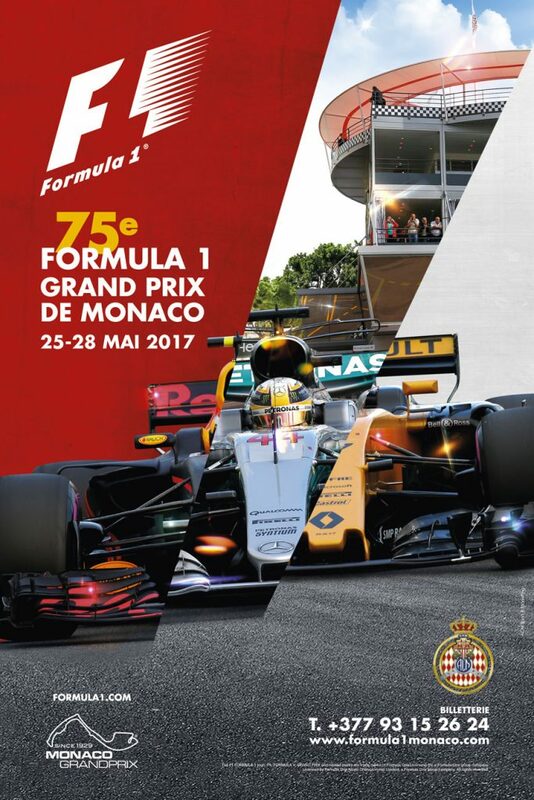 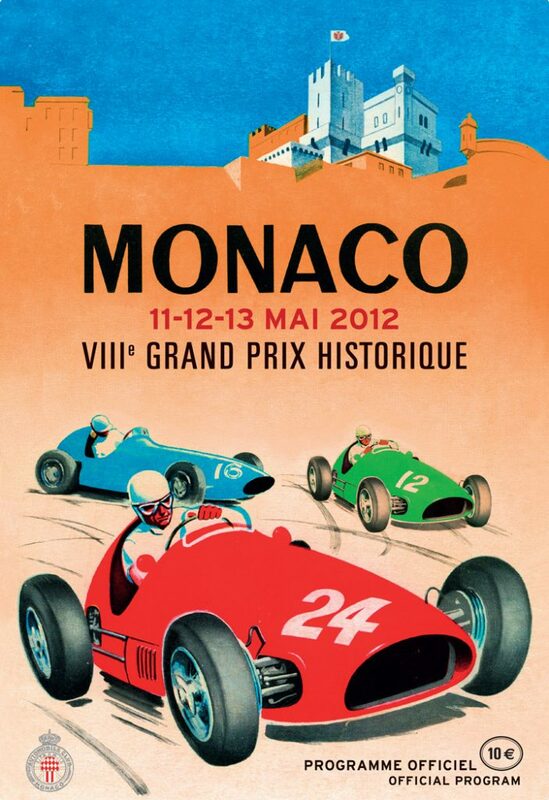 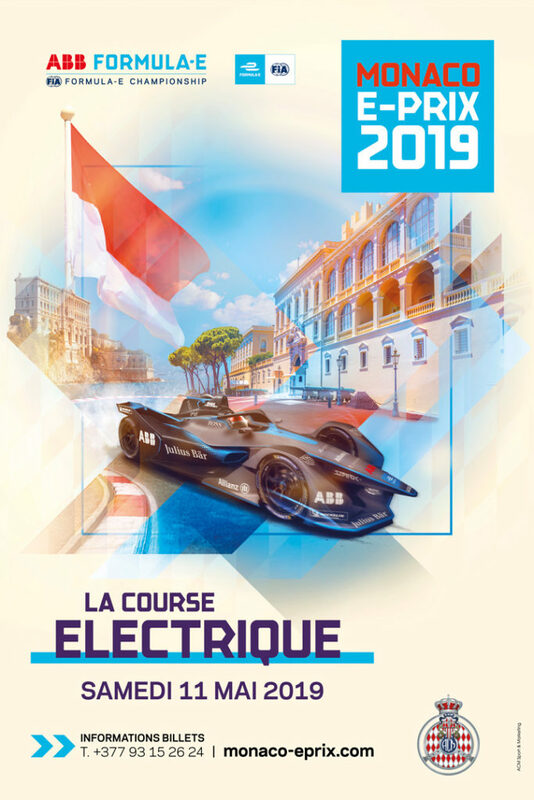 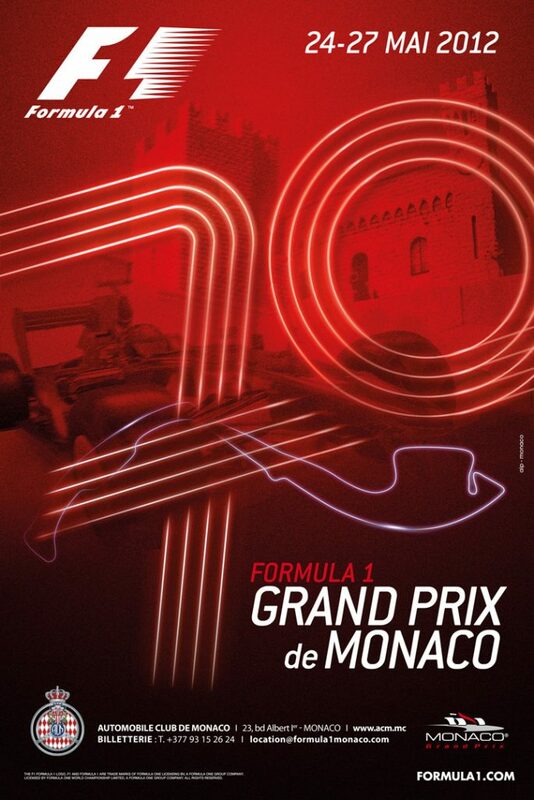 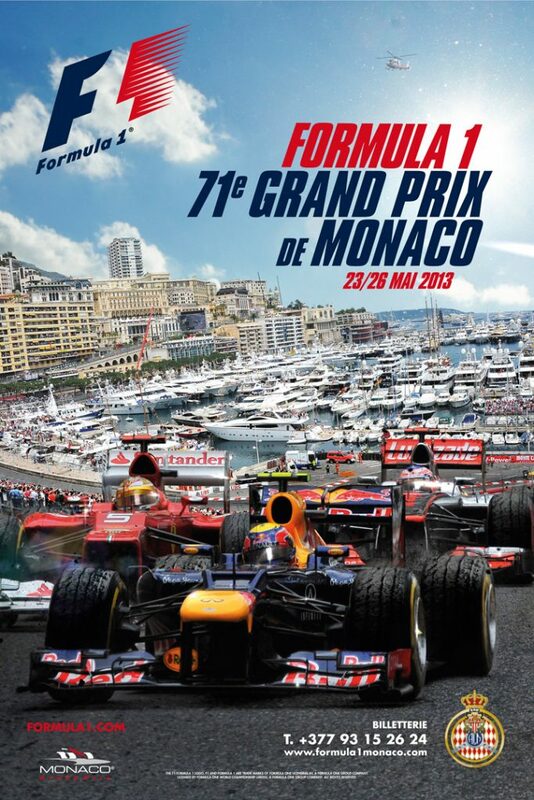 This regularity event, registered on the FIA calendar, counting towards the Electric and New Energies Championship is dedicated to 100% electric and 100% Hydrogen cars. 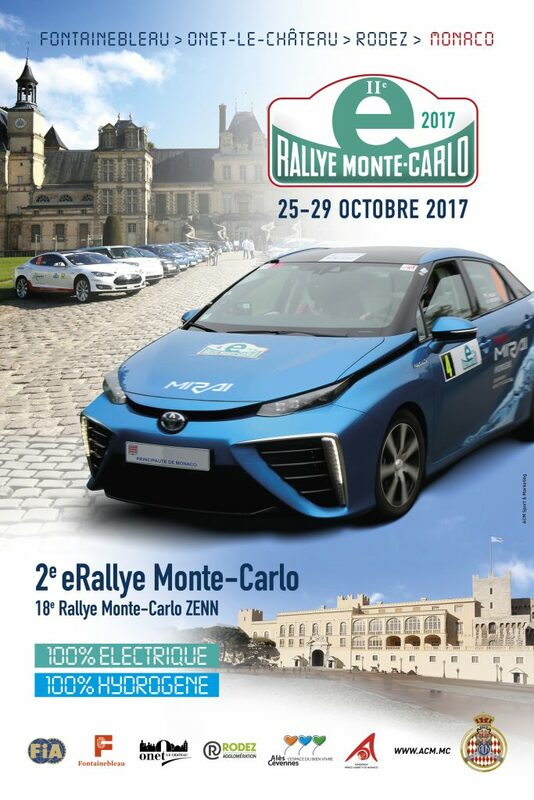 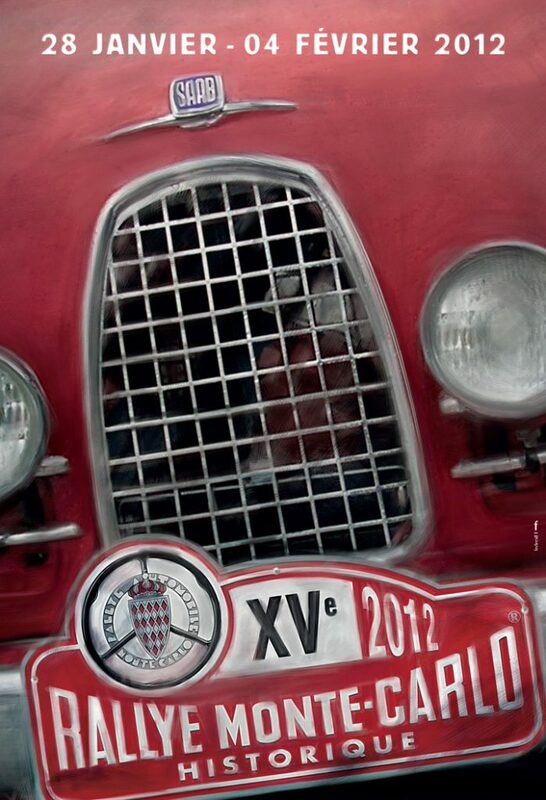 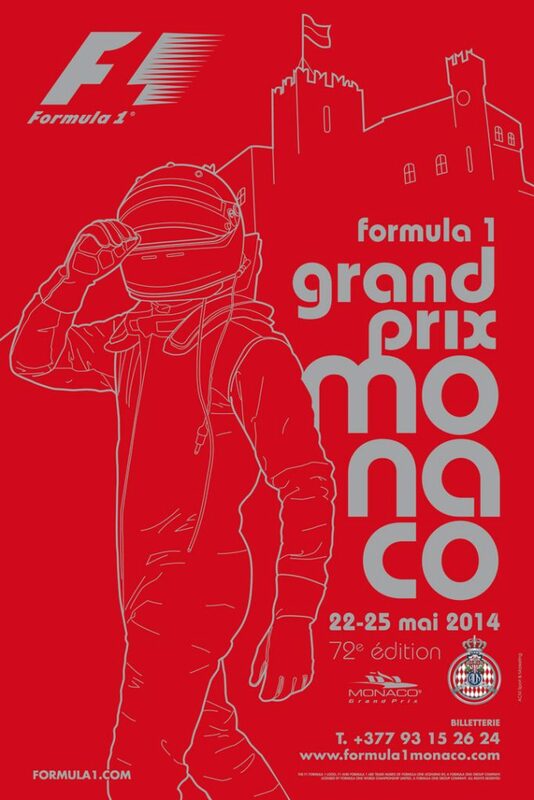 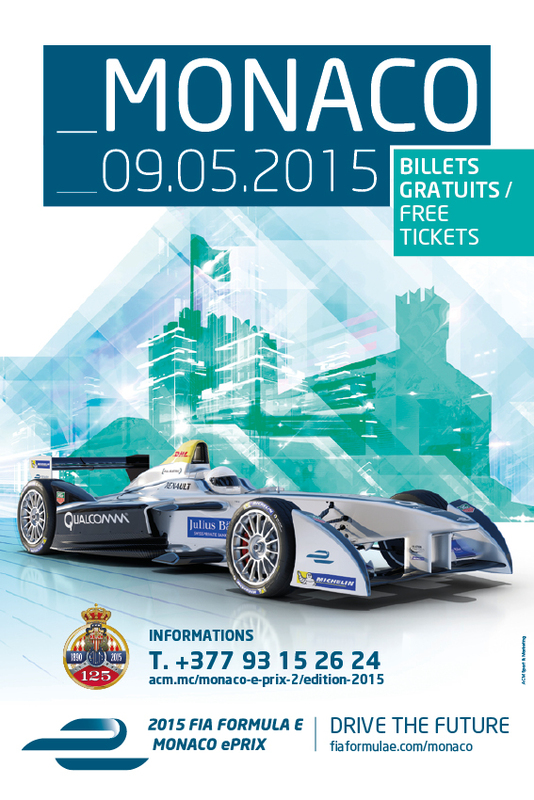 Amateurs and famous drivers will start from Nevers on October, Wednesday, 24th. 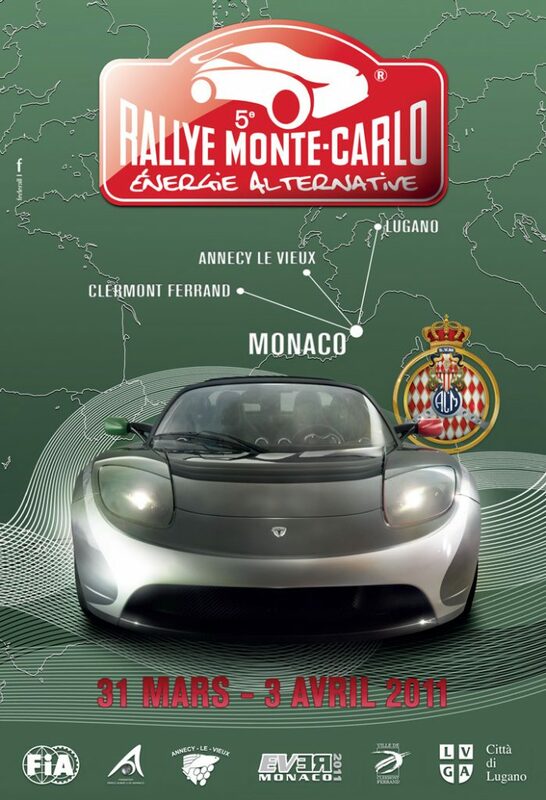 On the program, 5 legs marked by 10 Regularity Zones (RZ) passing by Valence, Laragne-Monteglin, to end in Monaco . 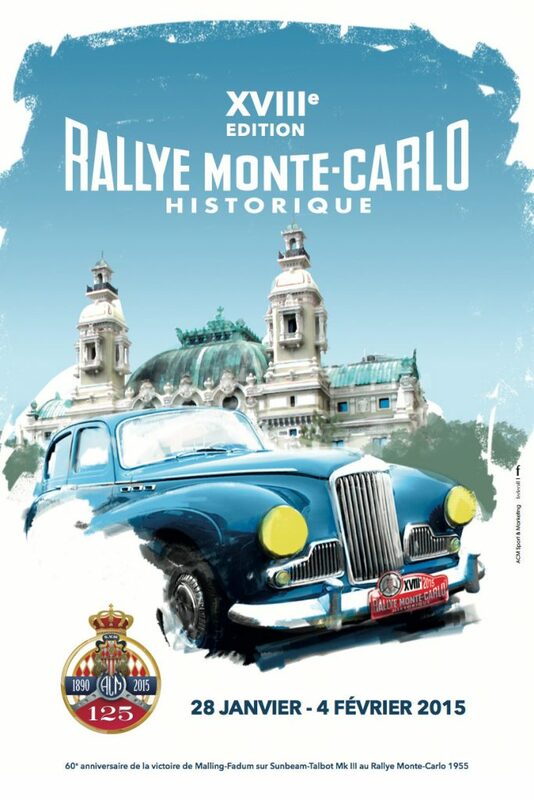 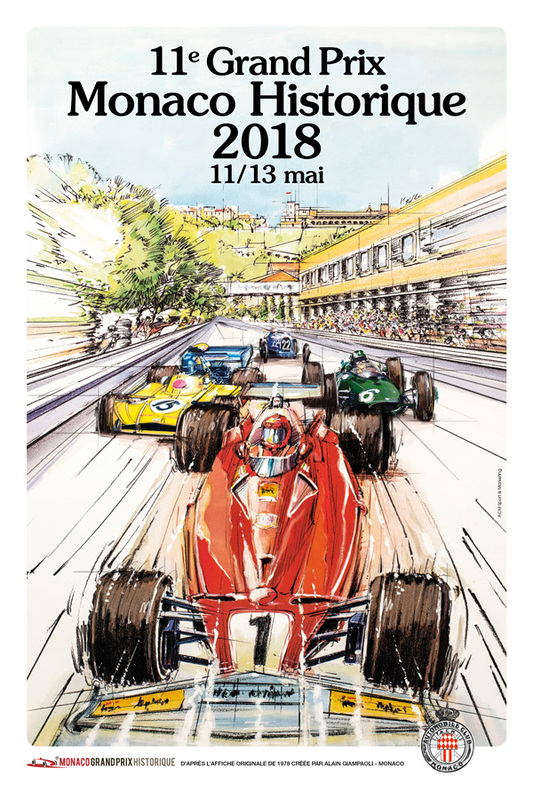 The arrival, which is planned in the Principality of Monaco on the Quai Albert 1er, during the night between October 27th and 28th, will give this more than 1,200 km Rally the final clap, with the Prize Giving on October, Sunday 28th.